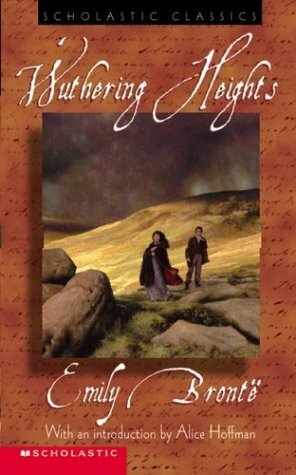 Heathcliff comes to the brooding mansion of Wuthering Heighths as an orphan child. Cathy is the daughter of the wealthy family that takes him in. They are drawn together from the moment they meet, their love consuming, destructive, and full of desire. They cannot be together, and yet they cannot stay apart. The consequences will haunt generations. This is the chilling story of two people who experience love and all its intense complications. It is a story readers will never forget.